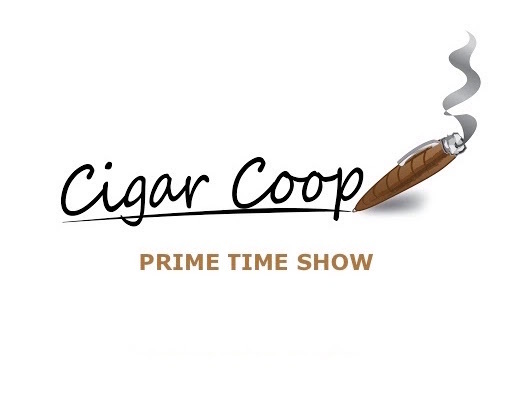 For Episode 32, we welcome the man behind Serino Cigar Company, Carson Serino. Carson is a passionate cigar enthusiast as well as Vice President of Serino Cigar Company. He recently has released his own blend called “The Wayfarer” and we will talk about that and everything Serino tonight. Being a “Wayfarer,” Carson is a person who likes to travel and we will catch up with some of his travels on the Debonaire Ideal segment. Finally, Aaron has a follow-up to his “When a 90 is Not a 90” article that we discuss in our Deliberation segment.